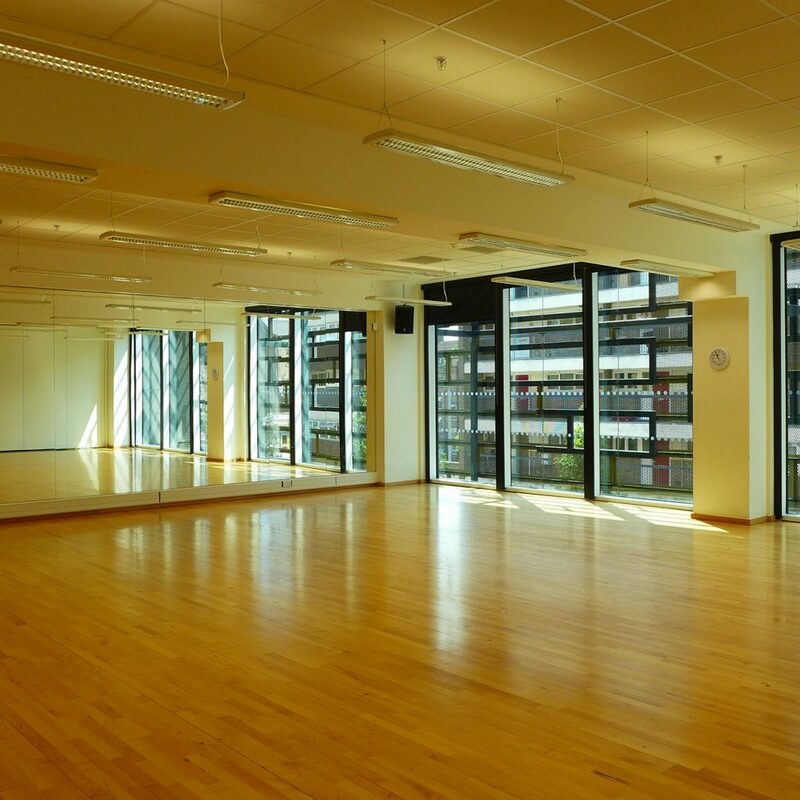 This beautiful, light, state-of-the art air conditioned studio features a sprung floor and mirrored wall. 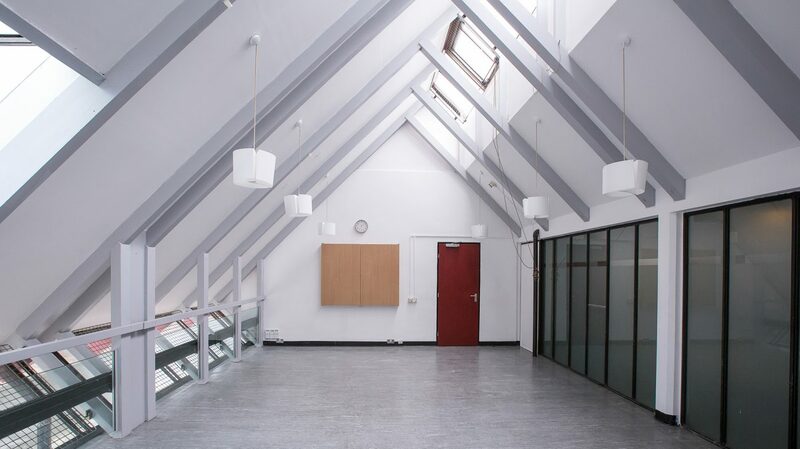 Can be combined with the main hall to give a capacity for up to 300 seats. 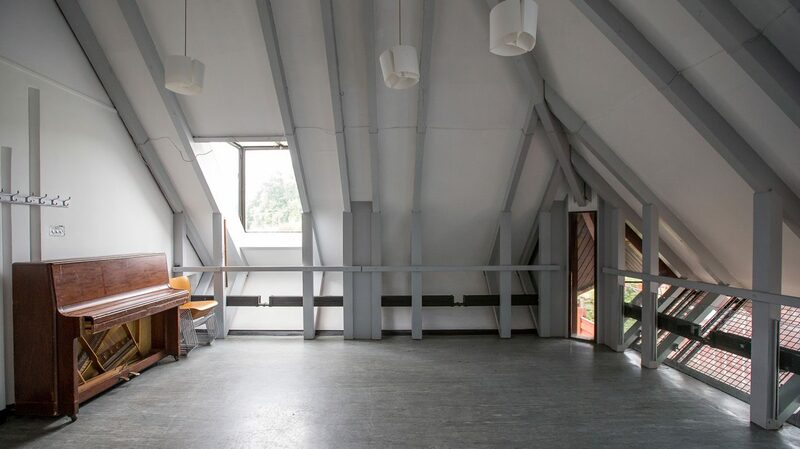 Ideal for rehearsals or workshops. It has also proved very popular for children’s birthday parties and comes inclusive with the use of a PA System. 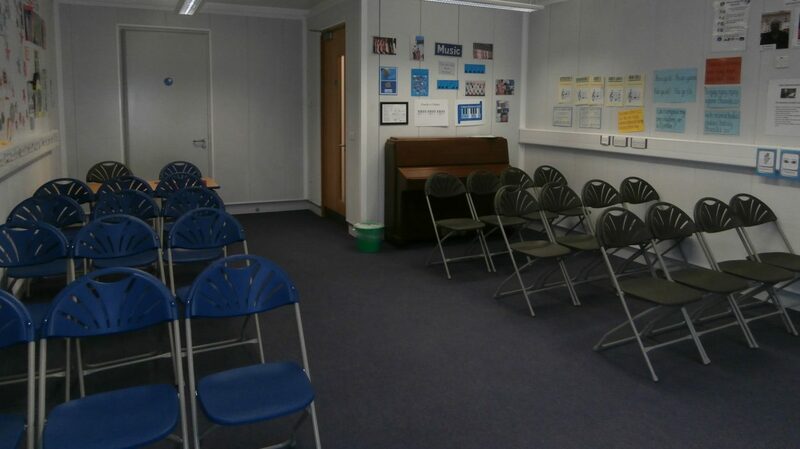 Available from 8.30am Monday to Friday during school holidays.